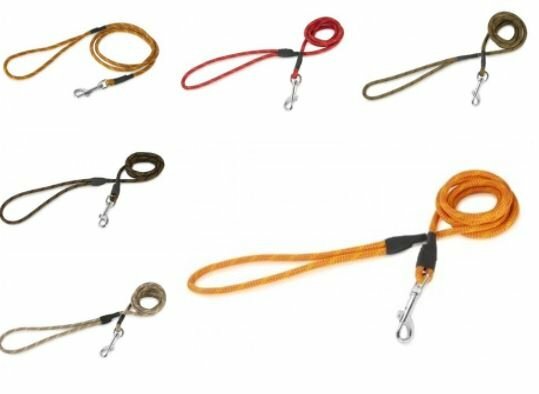 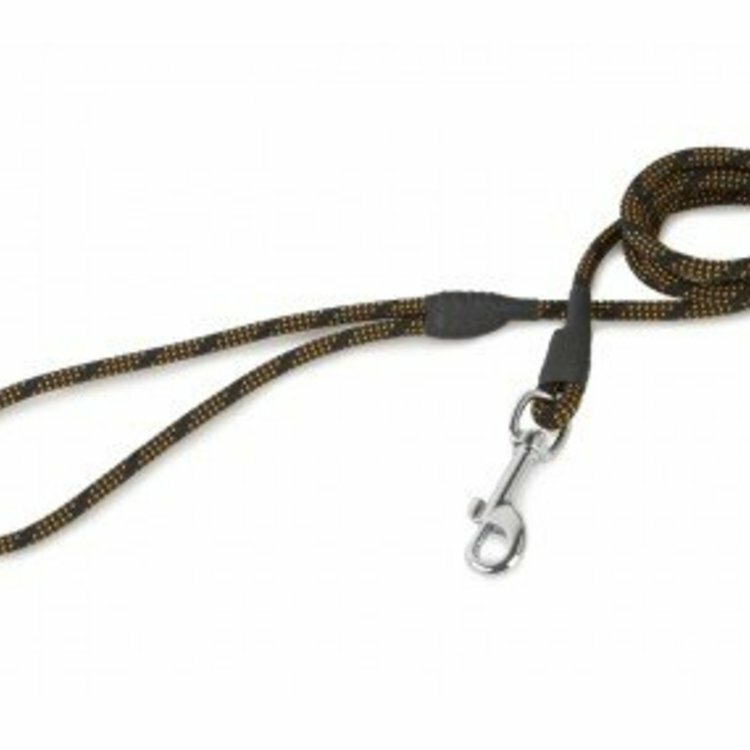 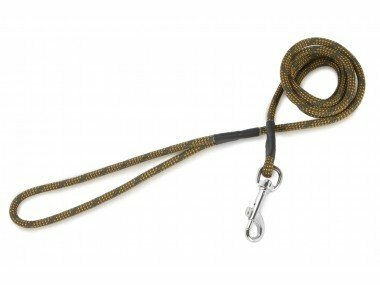 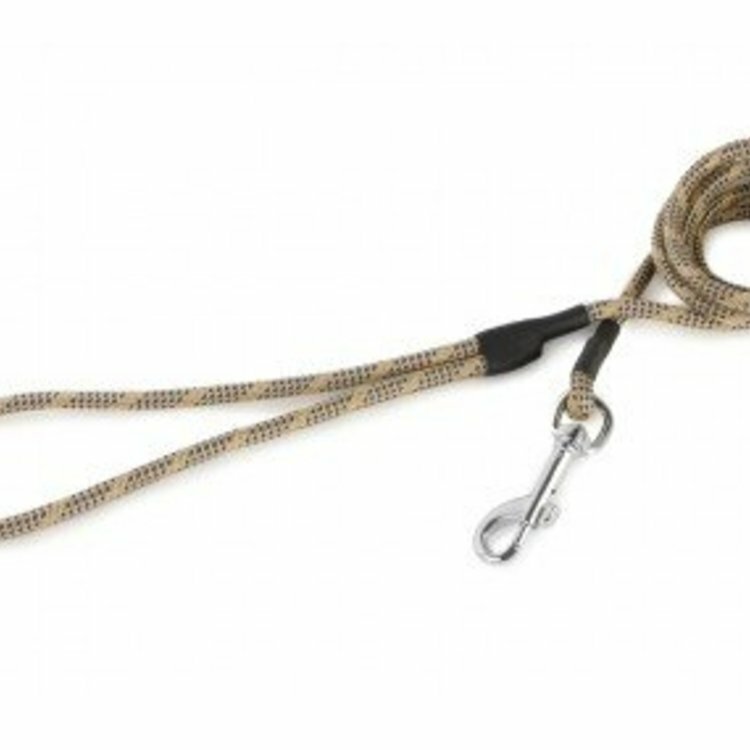 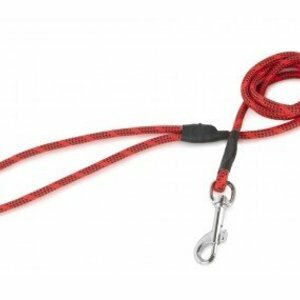 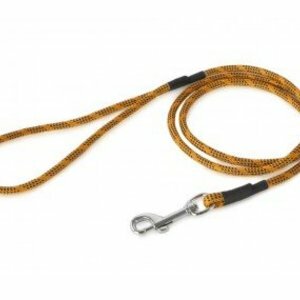 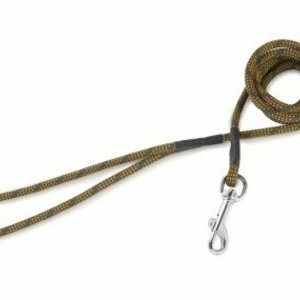 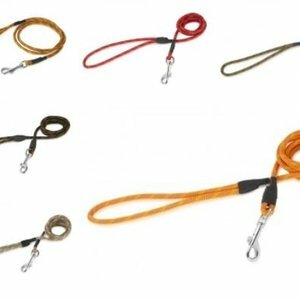 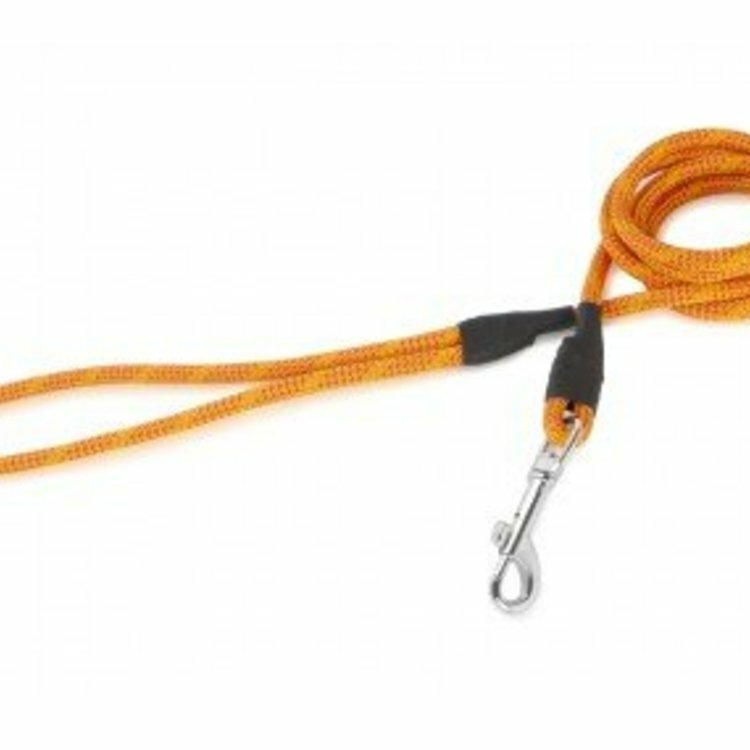 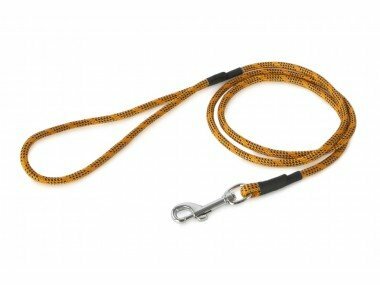 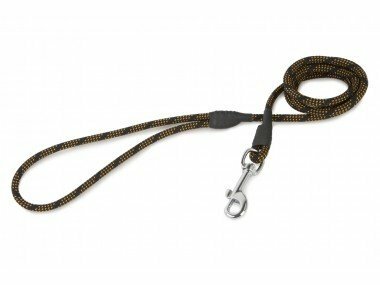 Classic leash with snap hook made from high quality climbing rope. 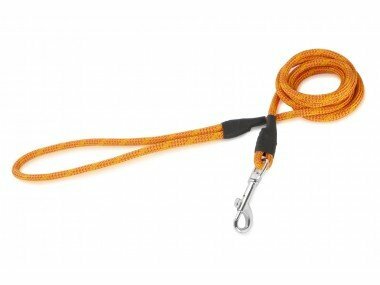 This ensures maximal thoughness and resistance of the leash. 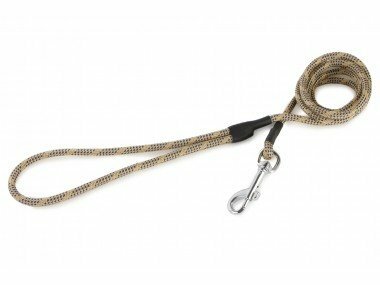 Very lightweight and comfortable to handle in your hands. 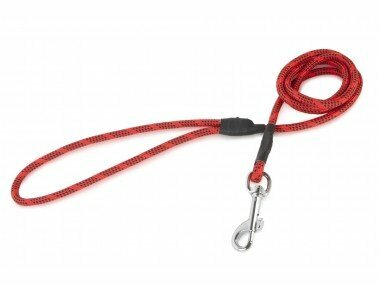 Can be combined with our slip collars.